Fields of Grace Outreach has no control over information at any site hyperlinked to or from this Site. 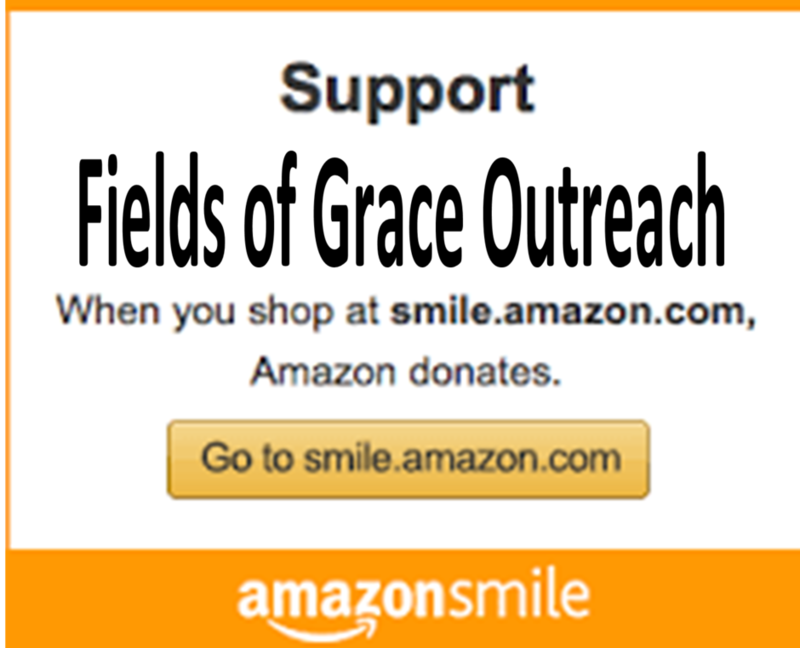 Fields of Grace Outreach makes no representation concerning and is not responsible for the quality, content, nature, or reliability of any hyperlinked site and is providing this hyperlink to you only as a convenience. The inclusion of any hyperlink does not imply any endorsement, investigation, verification or monitoring by Fields of Grace Outreach of any information in any hyperlinked site. In no event shall Fields of Grace Outreach be responsible for your use of a hyperlinked site. Remember - WHAT to do FIRST : Build Your Resume Now! Read below for more information and help finding financial aid, scholarships, and more! Other helps Rule #1: Fill out your FAFSA (Free Application for Federal Student Aid) early. Colleges and many scholarship and grant sources need this information before they can determine how and if they can help you, or if you are eligible. Rule #2: If you have to PAY to apply for a scholarship, it might not be worth it. It is always better to present yourself in a positive manner, write a good essay, and DON'T PAY to apply. There are few exceptions to this rule. TIPS for APPLYING for SCHOLARSHIPS: click here for helpful ideas when applying for scholarships. Scholarships.com is a great site for finding some potential scholarship leads. Register free. is another MUST if you are searching far and wide for scholarship. Register free. College Board - You may become familiar with this site while looking for a college and registering for your SATs. Check it out. Fin Aid has some more helpful information. It links you back to Fast Web. College Scholarships - You do not even have to register for this search. High School Scholarship - This site has all sorts of scholarships and which years of high school you will need to apply for them. Paying for College - U. S. New & World Report - lost of info on best colleges, financing your education, etc. Shop Sleuth - resources for scholarships. Federal Student Aid - helps for all federal aid for college loans and grants. Military programs can provide financial assistance and additional training. Apprenticeships and on-the-job training are other ways to continue your education. SOME KEY SCHOLARSHIPS: This is not an exhaustive list. You will need to check with your principal or guidance counselor for some of these require that you must be nominated by faculty. Show your interest ... don't give up! ALSO - check with your employer or your parents' employer to see if they offer scholarships, such as Burger King, McDonalds, Walmart. BBB - Better Business Bureau Edward A. Schmidt Student of Integrity Awards. (Check with your counselors)	MORE COMPLETE LISTING OF SCHOLARSHIP COMING SOON! Want to start your own business or venture? PERSONAL & FAMILY HELP: For more information if you have any questions regarding any type of extra personal or family help you might receive from the U. S. Government or New York State. "Life Saver" Ministries pro-life crisis pregnancy help. TeenBreaks.com talks about teen pregnancy and a lot of other peer issues. Teens for Life is a pro-life help site by Teens - for Teens - that answers the questions you might be asking. Teen MOPS is a terrific faith-based, non-judgmental group for teen moms. MOPS stands for "Mothers Of Pre-Schoolers" and is a great place to find help as a teen mom.